Kevin Hart landed in hot water this week. On Wednesday, it was announced that Hart had been tapped to host the upcoming 91st Annual Academy Awards. The announcement didn’t sit well with many in the LGBTQ community because of Hart’s long, documented history of making anti-gay jokes, both in his stand-up comedy and on social media. The backlash ultimately contributed to Hart stepping down as Oscars host late Thursday evening. 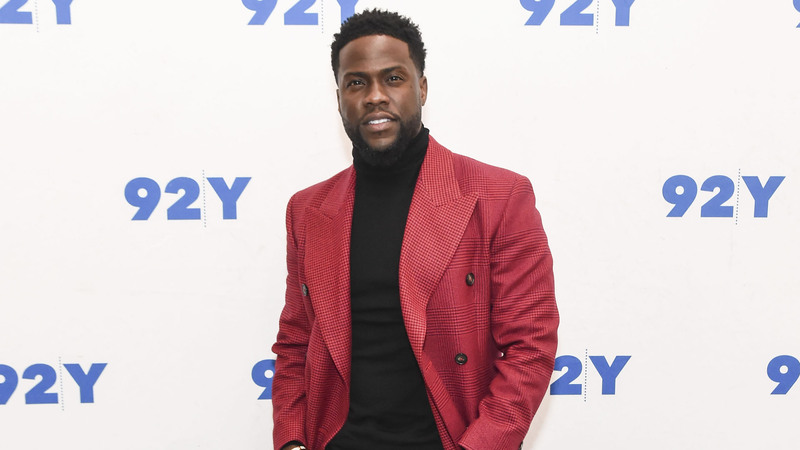 Later, Hart posted another video explaining that he had received a call from the Academy of Motion Picture Arts and Sciences offering him an ultimatum: apologize for his tweets or be removed from his position as Oscars host. Following Hart’s announcement on Instagram that he had passed on apologizing and wouldn’t be hosting the Oscars after all, he made a more official announcement via Twitter, including the apology he said he wasn’t interested in making. Now, the Academy is tasked with finding a new host. Hart was announced rather late in the game, and as Variety noted, the search for a host was already more difficult this time around than in years past.